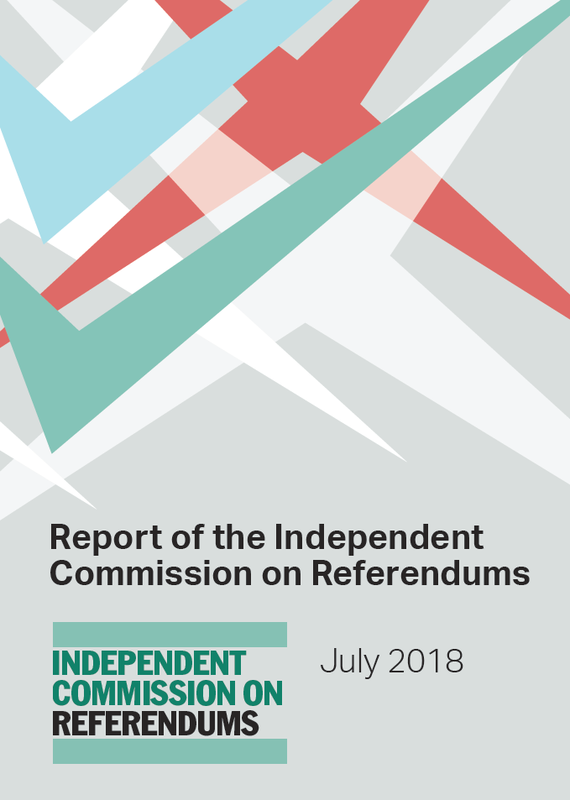 The Independent Commission on Referendums has published its final report today. This sets out almost 70 conclusions and recommendations, all agreed unanimously by the 12 distinguished Commissioners, who span the major divides in recent referendums. 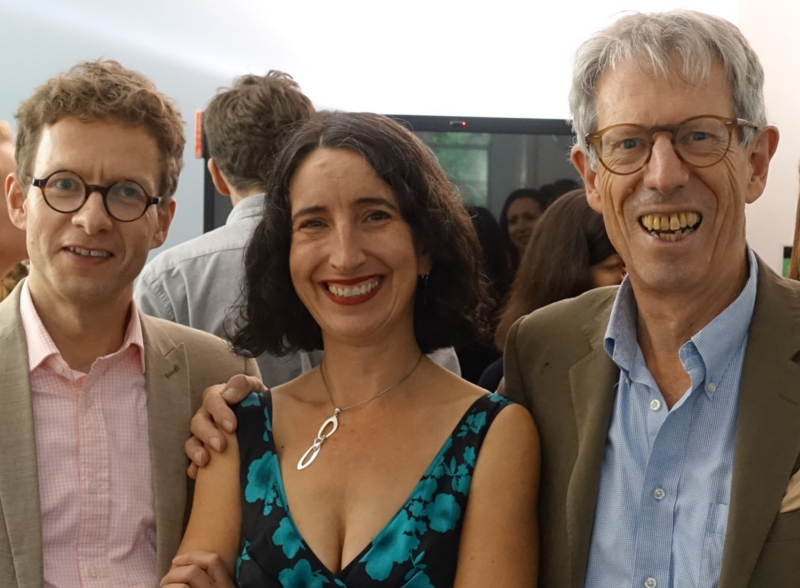 The report is the product of eight months of discussion and deliberation amongst the Commissioners, backed by comprehensive Constitution Unit research into referendums in the UK and other democracies. The Commission has also consulted widely with experts and the public, including seminars in each of the four constituent countries of the UK. We hope that, like the work of the Constitution Unit’s previous commission on referendums, this report will set the agenda for debate about the future use and conduct of referendums. The use of referendums internationally has increased dramatically over the past three decades. This has been driven partly by changing public expectations of democracy: deference has declined and public desire for input in decision-making has grown. The UK experience has mirrored this trend. Following the first non-local referendum in 1973, there were three further such polls in the 1970s. A further nine non-local referendums have been held since the late 1990s – two of which were UK-wide. Unlike many countries, the UK has no formal rules regarding when or on what a referendum should happen. As explored in an earlier blogpost, decisions to hold such votes have been driven by a mixture of principle and pragmatism. 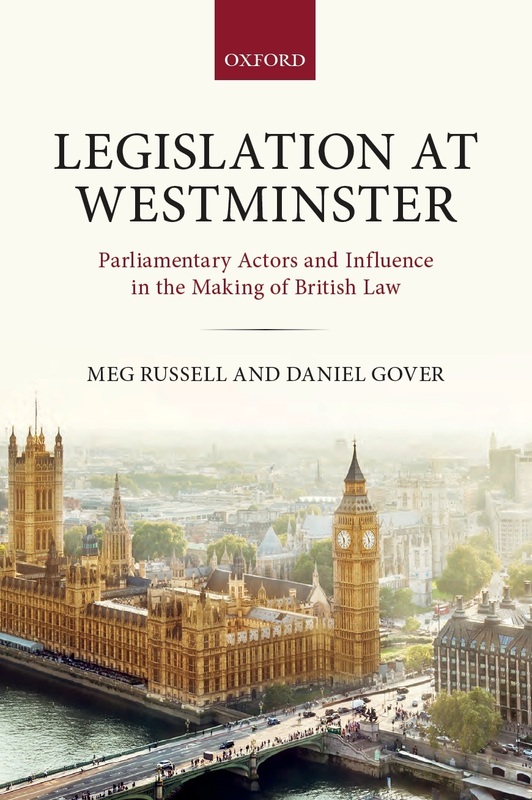 Nonetheless, conventions have emerged for holding referendums on fundamental questions to do with devolution and the European Union; in some cases, these conventions have even been codified in law. 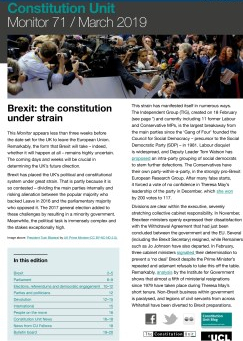 Referendums provide a mechanism for entrenchment in the absence of a codified constitution: decisions explicitly endorsed by the electorate are hard to reverse without further reference to the people. 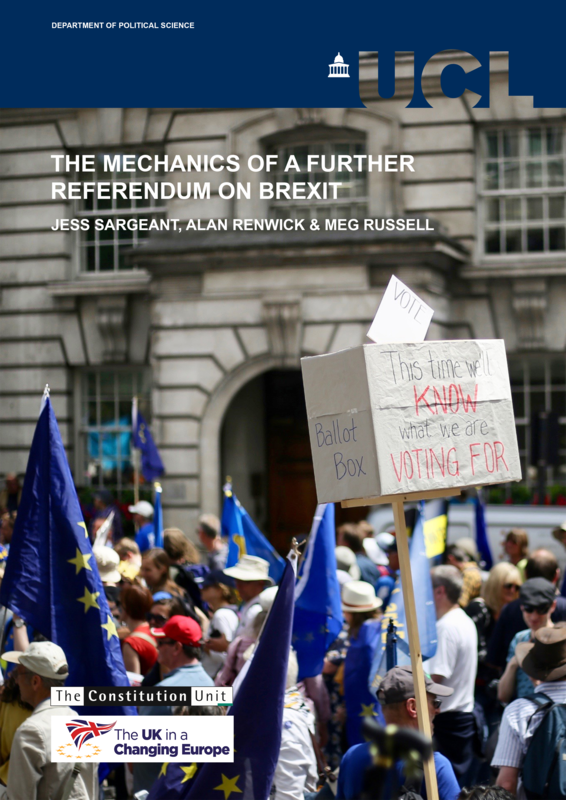 Referendums can enhance democracy: they can answer fundamental questions about who ‘the people’ are, strengthen the legitimacy of major decisions, and allow the public a direct say on major issues. But referendums can also in some ways inhibit democracy. Voting is central to democracy, but so are processes such as deliberation, compromise and scrutiny. Binary referendum campaigns don’t necessarily create space for these: rather, they can encourage polarisation and division. Badly designed referendum processes can also risk undermining the institutions of representative democracy, which are essential for democratic governance across the board. There are also some topics, such as those affecting minority rights, where using such a majoritarian device may be inappropriate.